A iPhone or an iPad with a less-than trusty battery is a hassle- luckily we have smartphone battery replacement services available! Some symptoms of a tired old battery are a bloated battery which can cause the screen to lift up from the frame, short battery life throughout the day, and erratic battery percentage. 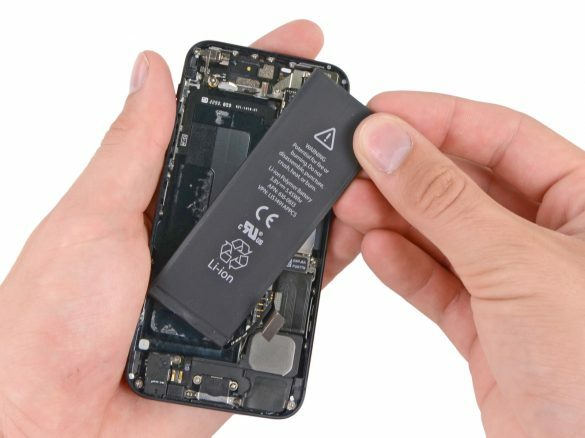 Most iPhone batteries can be changed while you wait in about 10 minutes!